With the growing interest in East Africa, arguably the best place to experience wildlife in the world, we are pleased to offer a new range of Affordable East Africa Safaris for 2012 in cooperation with Jenman Safaris that offer good accommodation, small groups of just 12 and itineraries that hit all the highlights. From $1595 + $355 Park Fees for a 7 day Tanzania Wildlife Safari to $2835 + $550 Park Fees for a 14 day discovery of both Kenya & Tanzania. Options are available taht also include the Spice Island of Zanzibar. Read on to discover more. The Tanzania Wildlife Breakaway Accommodated safari gives you the opportunity to experience the Tanzanian wildlife during the day while you enjoy the comfort of lodge accommodation during the night! 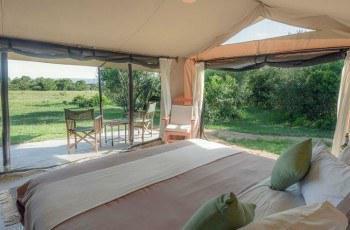 A small group safari all nights accommodated in either a lodge or permanent tented camp. 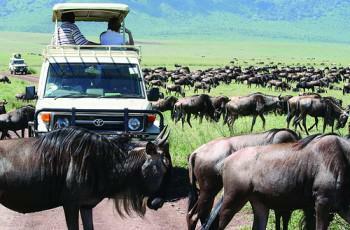 Highlights: Tarangire National Park, Lake Manyara National Park, Serengeti National Park, Ngorongoro Crater. The Tanzania Wildlife & Cultural Explorer Accommodated safari gives you the opportunity to experience all the highlights Tanzania has to offer. 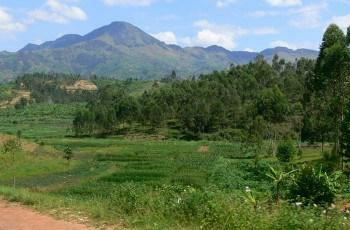 A small group safari all nights accommodated in either a lodge or permanent tented camp. Highlights: Tarangire National Park, Lake Manyara National Park, Ngorongoro Crater, Lake Ndutu, Serengeti National Park, Lake Natron, Ol Doinyo Lengai. The Tanzania Wildlife & Zanzibar Breakaway safari gives you the opportunity to experience the Tanzanian wildlife during the day while you enjoy the comfort of lodge accommodation during the night finished off with an exploration of Stone Town and the beaches of Zanzibar! A small group safari all nights accommodated in either a lodge, permanent tented camp or beach hotel. Highlights: Tarangire National Park, Lake Manyara National Park, Serengeti National Park, Ngorongoro Crater, Stone Town, Zanzibar. The Tanzania Wildlife, Culture & Zanzibar Accommodated safari gives you the opportunity to experience all the highlights Tanzania has to offer plus the spice island of Zanzibar. A small group safari all nights accommodated in either a lodge, permanent tented camp or beach hotel. Highlights: Tarangire National Park, Lake Manyara National Park, Ngorongoro Crater, Lake Ndutu, Serengeti National Park, Lake Natron, Ol Doinyo Lengai, Stone Town, Zanzibar. A small group safari with a fully accommodated option with all nights in lodges / permanent tented camps and beach hotel, from Arusha to Arusha, including most major highlights of Tanzania and Kenya finished off with a visit to the spice island of Zanzibar. 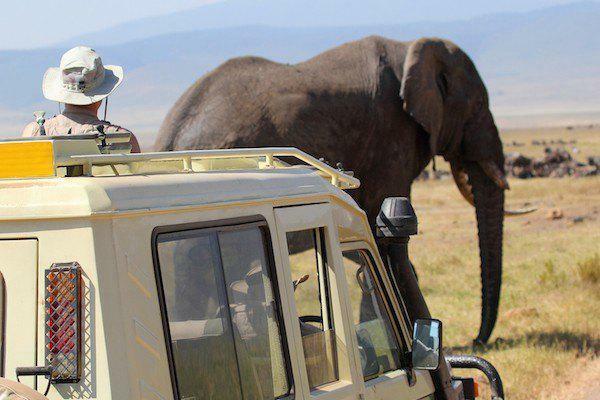 Highlights: Tarangire National Park, Lake Manyara National Park, Serengeti National Park, Ngorongoro Crater, Masai Mara, Nairobi, Amboseli National Park, Stone Town, Zanzibar. Are your working with a Travel Agent?